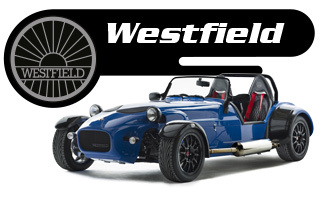 Westfield Sportscars Ltd are the sole owner of the information collected on this site. We will not sell, share, or rent this information to others in ways different from what is disclosed in this statement. We may occasionally send information on products, services, special deals etc. Out of respect for the privacy of our users we present the option to not receive these types of communications. Please see the Choice and Opt-out sections. You can choose to accept or decline cookies. Most web browsers automatically accept cookies, but you can usually modify your browser setting to decline cookies if you prefer. This may prevent you from taking full advantage of the website. You can delete ‘cookies’ that have been stored on your computer but remember, if you prevent us from placing ‘cookies’ on your computer during your visit this may affect the way our website functions. 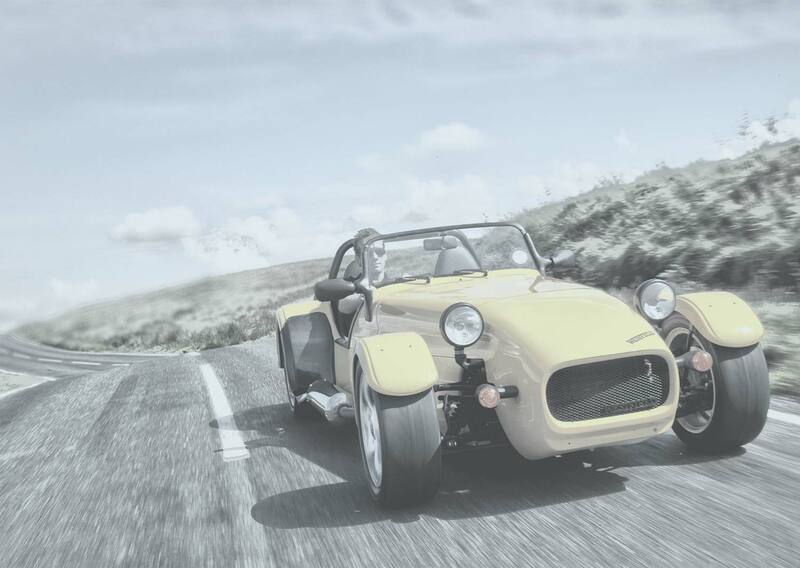 By disabling ‘cookies’ from the browser settings, you will be restricting the ‘cookies’ that Westfield Sportscars uses to manage its website and this will have an impact on how the website will function. This will apply to all websites once ‘cookies’ are disabled via your browser settings and not only our website. These allow us to collect anonymous information about how visitors use our website. They allows us to identify trends, popular types of content and make informed decisions on how to improve the site. They are not linked to any data that allows us to identify users individually. DYNSRV This cookie is added by our load balancer to track which web server to send the visitor to. It’s purpose is to improve the performance of the website. This is an essential cookie to the operation of the site that is always set by the load balancer and does not store any personal information. Personally identifiable information is not stored on our Web server and is not publicly accessible. 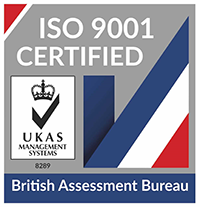 Further, personally identifiable information is only accessed by our employees on a “need to know” basis. Any personal data you provide via our website is protected by SSL encryption during transmission.